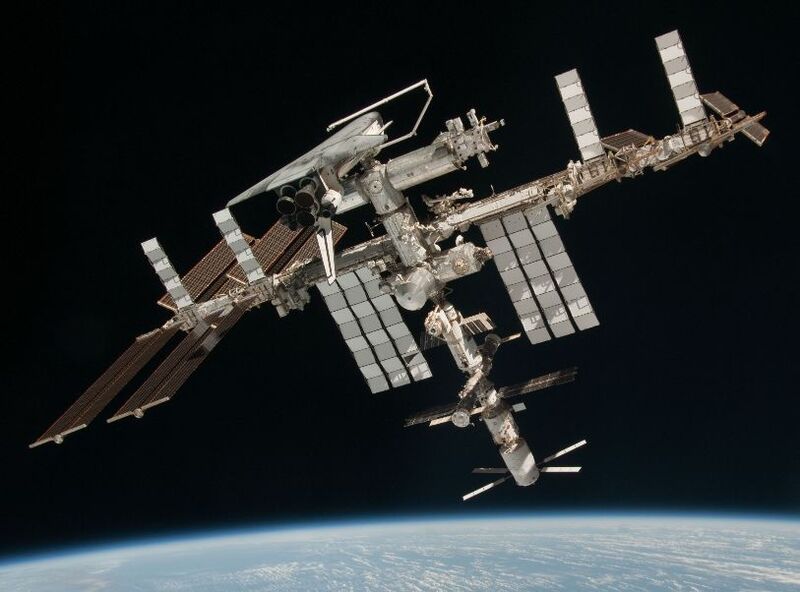 The Progress MS cargo spacecraft currently docked to the International Space Station suffered what is suspected to be a minor leak in one of its fluid tanks. 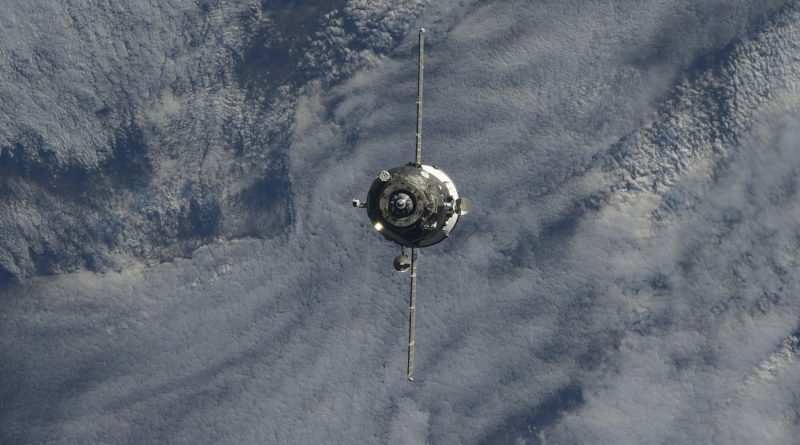 The crew aboard ISS reported seeing white flakes departing the Progress spacecraft on Sunday and provided photos for an assessment by teams on the ground and the leak was later confirmed through pressure measurements. 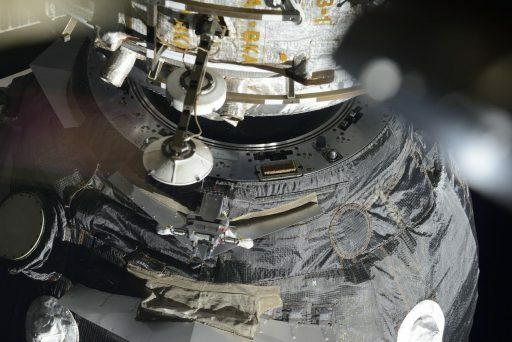 Mission Control Moscow had been observing a decline in Rodnik tank БВ-2 pressures since Thursday night, though the initial belief was a fault in the telemetry data. After the crew’s observation, Mission Control instructed them to complete a manual check of the pressure in the air reserve section of БВ-2. The measurement confirmed that the pressure was lower than expected and telemetry was accurate. Located in the Refueling Module of the Progress spacecraft is a pair of water tanks (БВ-1 & 2) capable of holding 420 Kilograms of water for delivery to the Space Station. The spherical tanks consist of a hard shell with a soft membrane (bladder) composed of elastic fluoroplastic. The bladder is used to expel water from the tanks through air pumped into the tank volume surrounding the membrane. 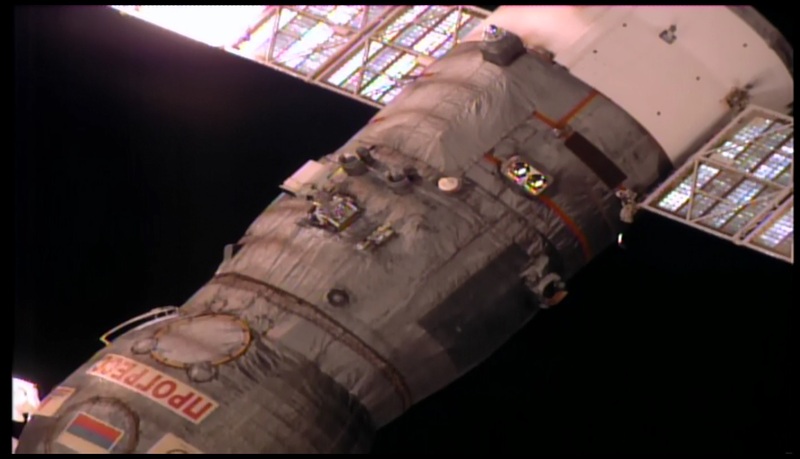 Typically, water is transferred to tanks aboard ISS after the Progress arrives at the Station and the two Rodnik tanks are filled with liquid waste (Urine) over the course of the docked mission using pumping equipment to transfer the liquid from portable tanks to the Progress. The Russian policy is not to recycle potable water from urine like it is routinely performed on the US Segment as a measure to limit the amount of water that needs to be flown up to the Station. Progress MS – the first in the upgraded MS series of Progress and Soyuz spacecraft – launched back on December 21, 2015 and completed a two-day rendezvous with ISS during which testing of the new spacecraft systems were conducted. 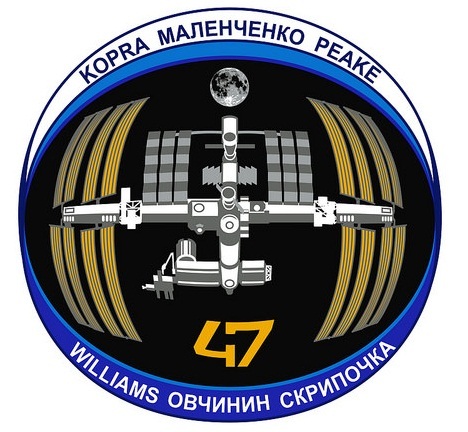 Making a fully automated docking on December 23, the Progress arrived right in time for the holidays, delivering 2,436 Kilograms of food, fuel and supplies to the six crew members in orbit. At the time the leak was detected, the БВ-2 tank had already been filled with urine for disposal. As a precautionary measure, the Station crew was instructed to close window shutters to protect the windows from contamination and limit the time shutters are opened to a minimum. 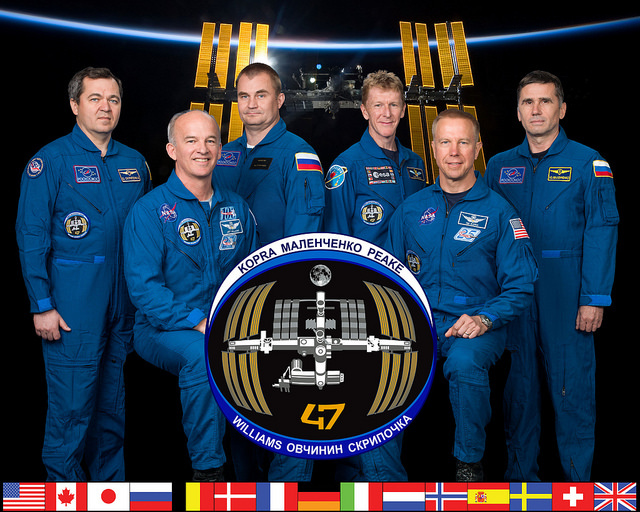 The Progress spacecraft is booked for a stay until July 5 and no change in operations was recommended by Monday night. Mission Control will continue monitoring the tank to detect a change in leak rate should it occur and the crew is currently performing two manual pressure readings per day to keep track of the situation. In the Evening Daily Planning Conference on Tuesday, the crew reported the pressure in the tank was continuing to decline, indicating the leak was still active. 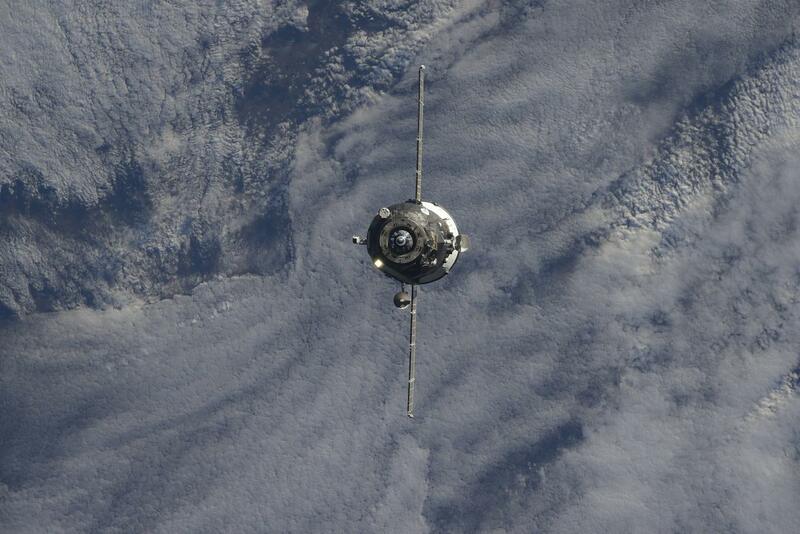 Moscow asked for additional images to be taken before crew sleep.